Every month, you will receive a box exclusively tailored for you. 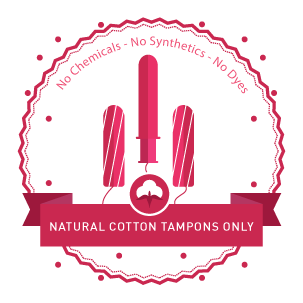 No matter if you prefer tampons or pads (or both!) you can pick n’ mix brands of your choice. We also include some comforting sweets and treats just when you need them the most. MyLadyBug.ie is Ireland’s first period subscription box, that delivers your pads/tampons direct to you - custom to your needs . Yes, we said period! The sky didn’t fall in and the world didn’t stop turning. 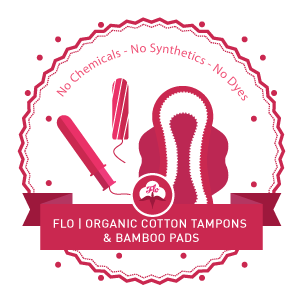 At MyLadyBug.ie, we don’t use euphemism for periods, we don’t whisper about ‘your aunt flo visiting’ or ask if you ‘have the painters in.’ Instead, we’ve decided to make getting your period a little bit nicer and easier to deal with, because let’s face it getting your period can be a total pain and we’re not just talking about the cramps. 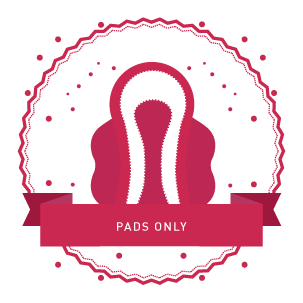 Our mission is to take the drama, out of Period Drama and to say hello to a stress-free organised period instead. We’ve even put some sweets and treats inside your monthly delivery to make you feel better – just when you need it the most. Our easy-to-use website makes the entire process as simple as ordering your favourite beauty products online; just set it and forget it! With a legion of growing subscribers, MyLadyBug.ie is the savvy women’s, stress-free secret everyone is talking about. Our packaging has been designed so it will fit through most (if not all) letterboxes. Helping women and girls embrace their bodies and health - Check out our blog! We have 3 packages for you to choose from, whether you prefer tampons only, just pads or want a selection of both tampons and pads, we have you covered. Simply select the plan that suits you best, you can subscribe month to month or opt to pre-pay for a 3, 6 or 12 month plans at discount rates.